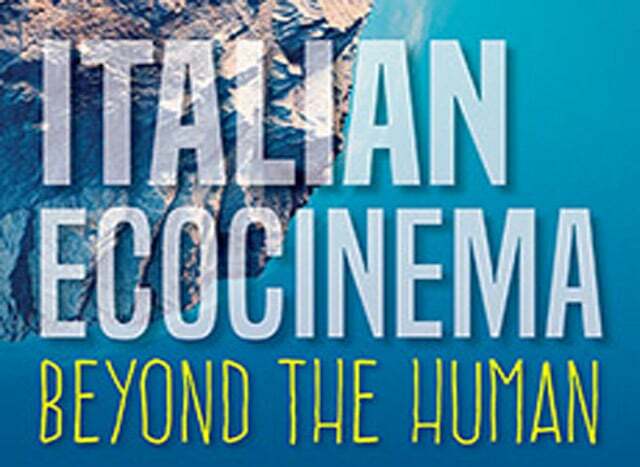 On this special Caffè & Cultura Elena Past will discuss the research she conducted to write her book, Italian Ecocinema Beyond the Human (Indiana University Press, 2019), which examines five Italian films shot on location. Analyzing the films Red Desert (1964), The Winds Blows Round (2005), Gomorrah (2008), Le quattro volte (2010), and Return to the Aeolian Islands (2010), her book unravels the relationships that the film production crews developed with the filming locations and the nonhuman cast members: playful goats, erupting volcanoes, airborne dust particles, fluid petroleum, and even the sound of silence. For Caffè e Cultura, Past will talk about how filmmaking practice—from sound recording to location scouting to managing a production—helps uncover cinema’s ecological footprint and can offer new perspectives on the nonhuman world. RSVP by February 22,2019 – Registration is required online.